Men and women are made in the image of God, but that image is distorted in a fallen world. 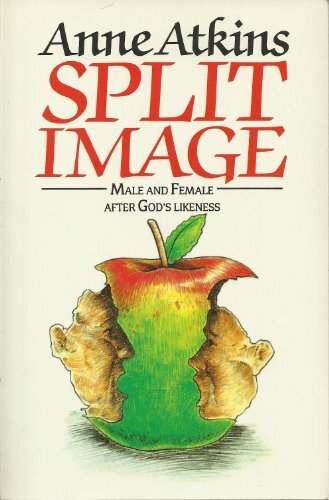 Not only are people cut off from God's intended best for them, but often they are split into competing sexual roles. Anne Atkins encourages Christians to come to the Bible with a fresh mind to discover God's intention in creating male and female, and draws some challenging and surprising conclusions. 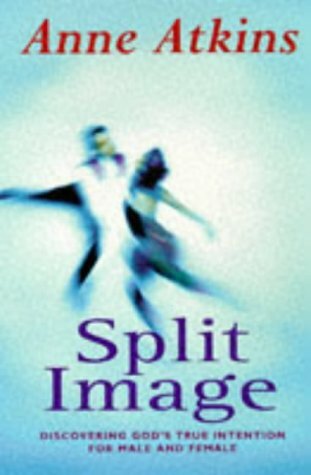 Men and women are equal, different and interdependent, and both sexes will be challenged by Split Image to pursue the true outworking of this relationship. Kinder, Küche, Kirche - die Rolle der Frau nach der Bibel? 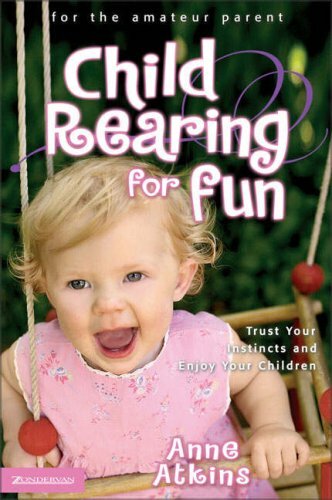 “Being a child is like being in a concentration camp without being able to go into the future and have a history lesson. It's scary for a child because you don't know what to expect: life is a situation you've never been told about. A selection of some of the best letters from Anne's agony aunt column which ran in The Telegraph from 1996 to 2000. Website editor's recommendation: keep it by the loo and it won't disappoint.